Mobile payment startup Square has decided to discontinue its monthly pricing option on February 1, 2014. The company says it does not plan to reinstate monthly pricing at any point. If you are currently enrolled in monthly pricing, Square will give you “a grace period” through the end of January 2014, after which the per-swipe rate will apply to transactions. On January 2, monthly pricing subscribers will be billed their last monthly fee, which will cover the rest of the month. 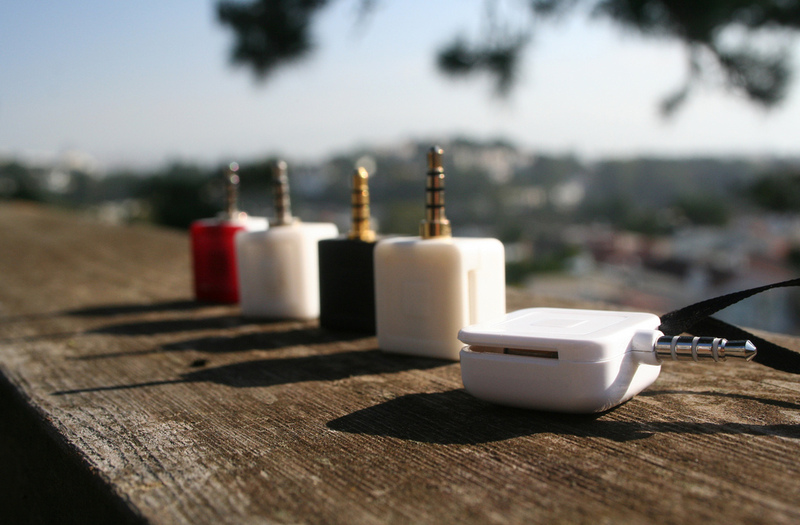 We talked to Square to find out what exactly that point was. The company said its caps and rates weren’t working for their customers because businesses could only process up to $250,000 per year, after which they were required to pay the standard 2.75 percent rate. In some instances, larger businesses on Square’s monthly pricing plan were given rates lower than Square’s standard rate, calculated based on the type of business and history as a Square customer. In short, Square wants to simplify its pricing: one transparent rate per-swipe. That being said, you may be able to negotiate something better if you input your service and annual revenue; 2.75 percent is the max rate you can receive. Square would not comment on the minimum rate. 2.75 percent per swipe or online sale: Swipe or sell $100 online, see $97.25 deposited into your bank account. All swiped transactions, all online sales, all card types, all ticket sizes, all devices. 3.5 percent + 15¢ per manually entered transaction: Key in $100, see $96.35 deposited into your bank account. All manually entered transactions, all card types, all ticket sizes, all devices. Pay only when you sell: No sign up fees, no monthly fees, no cancellation fees, no chargeback fees, no bank routing fees, no commitments, no minimums, and no surprises. Well, we’d certainly call this a surprise. As Square told us, this change is clearly targeted at larger businesses, not freelancers, independent contractors, or small businesses like food trucks. Square introduced its flat monthly fee option back in August 2012, giving small businesses an option to pay a monthly transaction fee of $275. It looks like next year, paying per card swipe will be the way to go. For more information, check out Square’s Help Center page, where Square notes it is “committed to keeping rates low.” It also says “several useful new features” are on their way “in the coming weeks.” We’ll keep you posted.